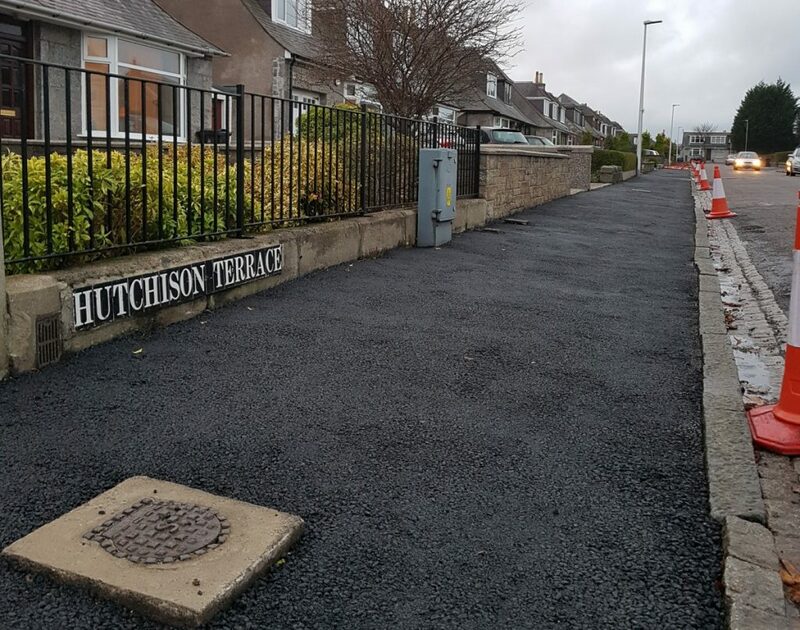 I am very pleased that work is finally underway to resurface the pavements of Hutchison Terrace. The work has though been started many months after the original date council staff gave for the work being carried out. I will continue to press for other broken and uneven pavements in our area to be resurfaced.